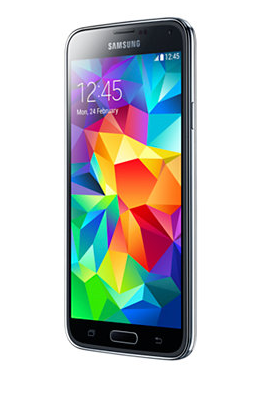 Summary: There are various new and reliable specifications available, which make Galaxy S5 a leading choice, even with the high price tag. These are related with 2G, 3G and also 4G network compatibilities, for the betterment of the clients. It is time for you to get hold of the best possible options related with new mobile phone inventions, which are going viral all over the place. Samsung is really bringing people closer to its sale with the invention of some of the new smart phones models now, among which, the brand new Galaxy S5 seems to get some of the best possible features along with an expensive price tag of 51,000 rupees. It might seem to be an expensive deal to make, but you can be rest assured on the fact that each and every penny spent is worth it. This phone is known for having both general as well as specific features, which you can try and get hold of. However, for the betterment of the clients, it is better to get hold of the generic features first. This phone is compatible of 2G, 3G and even 4G networking services, which will make internet surfing the fastest method of all time. On the other hand, you have to use micro SIM option, in this regard. The body dimension is 142 x 72.5 x 8.1mm, and the weight of the device is just 145g, making it a light phone when compared with other devices. · Android OS feature along with KitKat version of v4.4.2. · In the field of sensors, you will come across heart rate, accelerometer, compass, gyro, proximity, gesture and also barometer. · The HTML5 segment of the browser service along with the messaging areas of MMS, SMS, Push mail, RSS and also IM service. 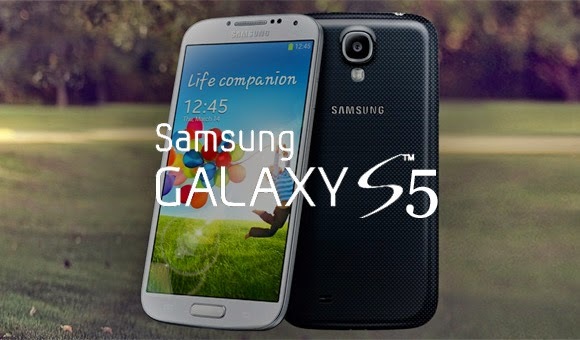 There are some camera features, which you can try and get hold of, while focusing towards Galaxy S5 services. · The primary camera of this phone comprises of 16-MP camera along with the pixels features of 5312 x 2988. · You can also avail phase detection sensory motion, autofocus area, LED flash and also the field of check quality, which is a new feature, on the cards. · Some extra features are dual shot services, ½.6inches sensor size, and image as well as HD video recording areas, touch focus, geo tagging, image stabilizer, smile and face detection and also the focus of HDR. · The secondary feature is of 2MP camera along with a service of dual video call. This phone is also a reliable option for maximum number of people due to the battery backup services. The Li-ion battery of 2800 mAh is mostly used and the standby option is up to the major zone of 390 hours. You can easily talk for 21 hours without any disturbance and the music play option can last for nearly 67 hours, before the next charge. Thus, this phone can be stated as the best product for all to get hold of.